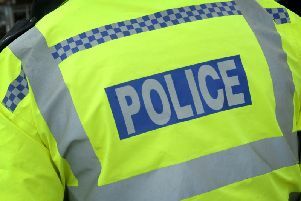 Burglars made a hole in the wall of Jewson builders' merchants in Banbury before stealing several items over the weekend. Two whacker plates and a nail gun were stolen from the store on Beaumont Road sometime between midday on Saturday (April 6) and 6.15am today (Monday). Anyone with information should call police on 101, quoting reference 43190105735.